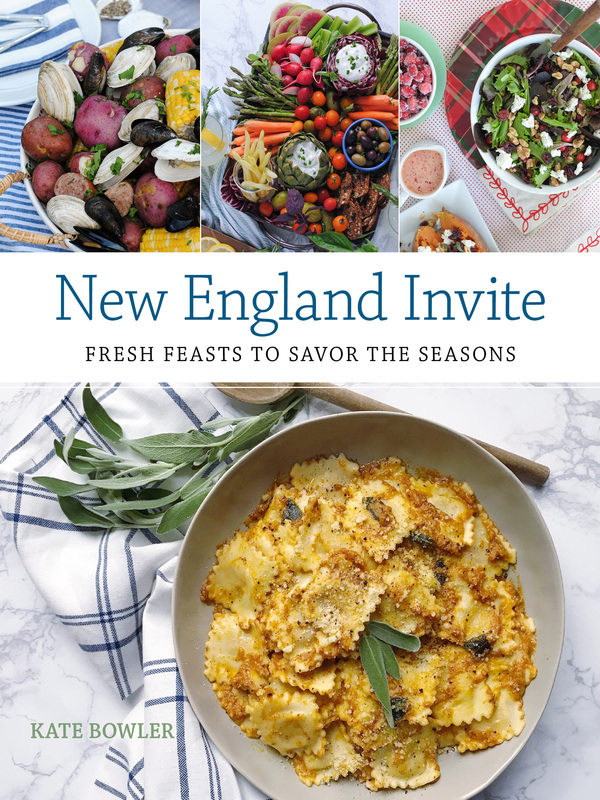 I’m super excited to have one of my recipes featured in this month’s issue of Family Circle, a perfect treat for those last few January Sundays on the couch watching football. I took a classic game day snack and gave it a healthier twist with a big tray of crispy baked brussels sprouts tossed with a classic game-day flavor: buffalo wing sauce. 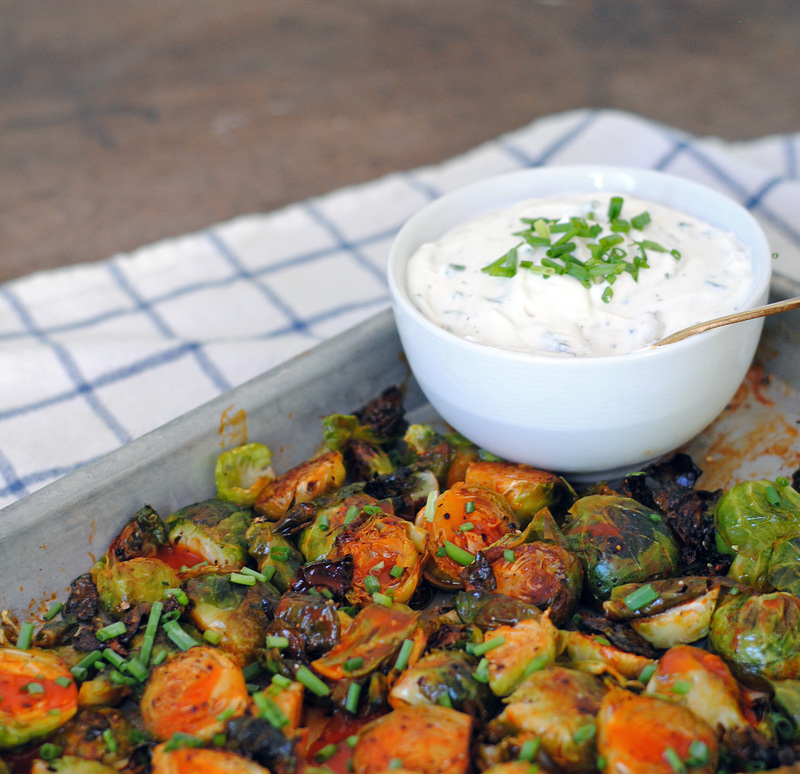 The spicy brussels sprouts are baked to a crisp and pairs with a cool, refreshing Hidden Valley Ranch dip. I love that combination of spicy heat and cool ranch flavors — it makes these so addictive! Serve them on their own, or as a fun side dish for burgers or chicken sandwiches. 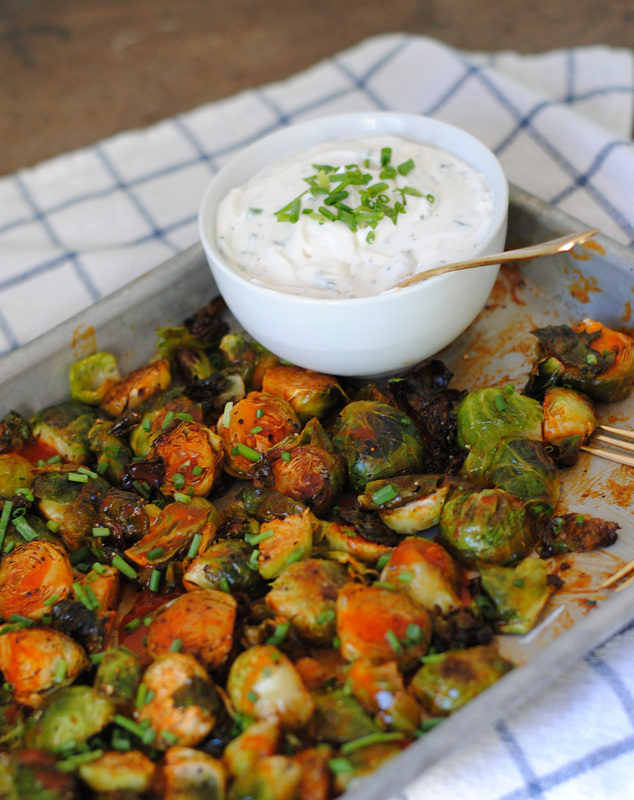 Crispy Buffalo Brussels Sprouts with Hidden Valley Ranch Dip. Halve Brussels sprouts and toss on a rimmed baking sheet with a drizzle of olive oil, salt and pepper. Cook Brussels sprouts for 25 minutes, until leaves begin to brown and crisp. 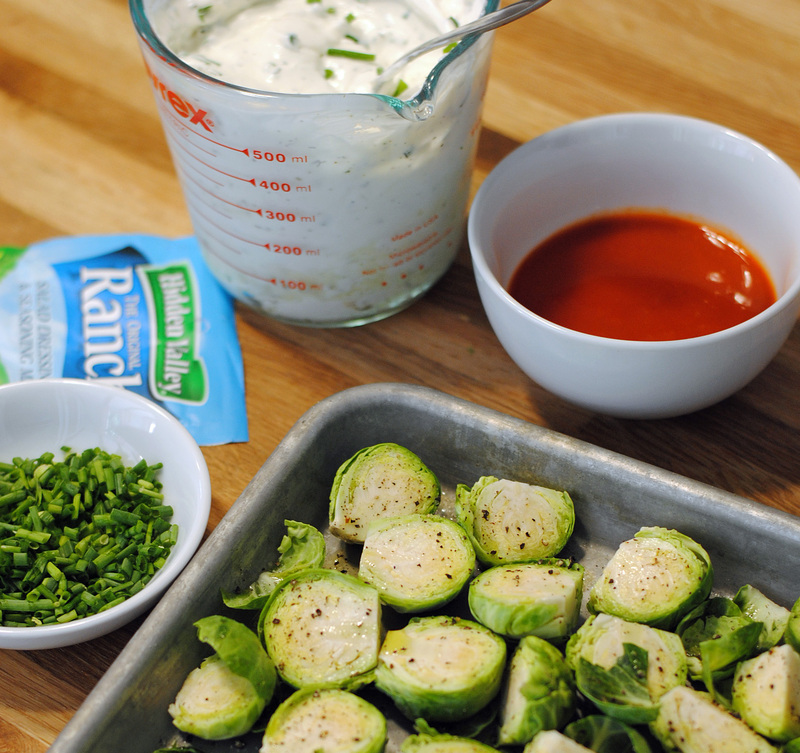 While the Brussels sprouts are cooking, combine 1 tablespoon of melted butter with ¼ cup of hot sauce. Remove Brussels sprouts from over and toss in a bowl with hot sauce and butter mixture. Return to oven and broil for 1-2 minutes to crisp. Serve with Herbed Ranch Dipping Sauce and garnish with fresh chopped chives. To make Herbed Ranch Dip: Combine 8 oz of sour cream with half a packet of Hidden Valley Ranch Salad Dressing and Seasoning Mix, ¼ teaspoon of fresh dill and 1 tablespoon of chopped chives. Stir to combine and refrigerate before serving. 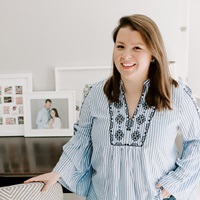 Please note: This post was created in partnership with Family Circle Magazine and Hidden Valley Ranch. All opinions, images, and recipes are my own. A New Resolution Approach. Big Game Bash Ideas. 5 Responses to "Crispy Buffalo Brussels Sprouts." Need to make this ASAP! This recipe should be Alex approved! Buffalo and ranch is the best combo! I am addicted to Hidden Valley Ranch. I have it in my house at all times and put it on everything – sandwiches, salads, veggies, potatoes. 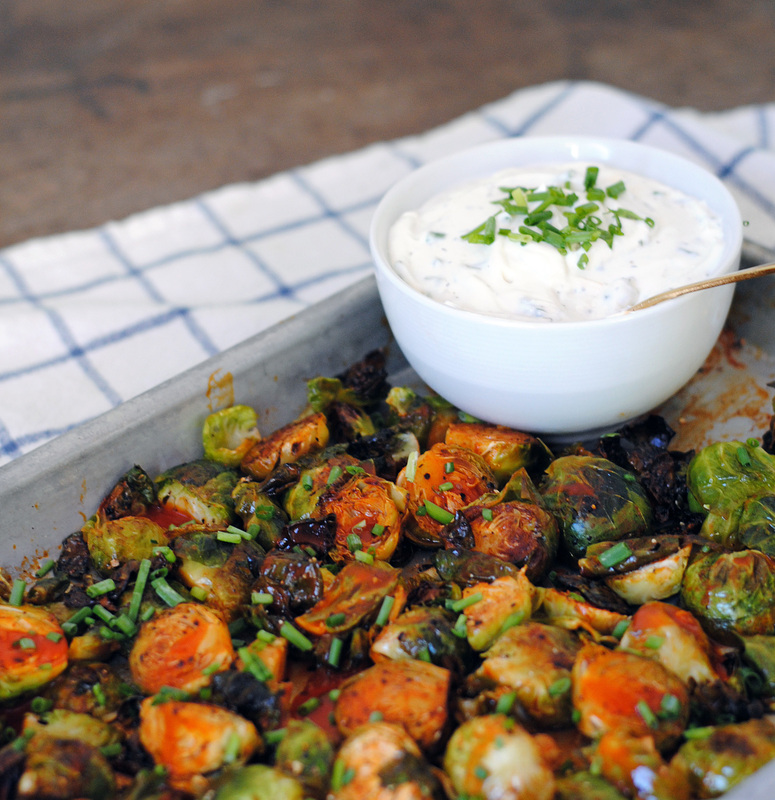 Okay… I’m willing to give brussel sprouts another chance, because this looks SO GOOD.